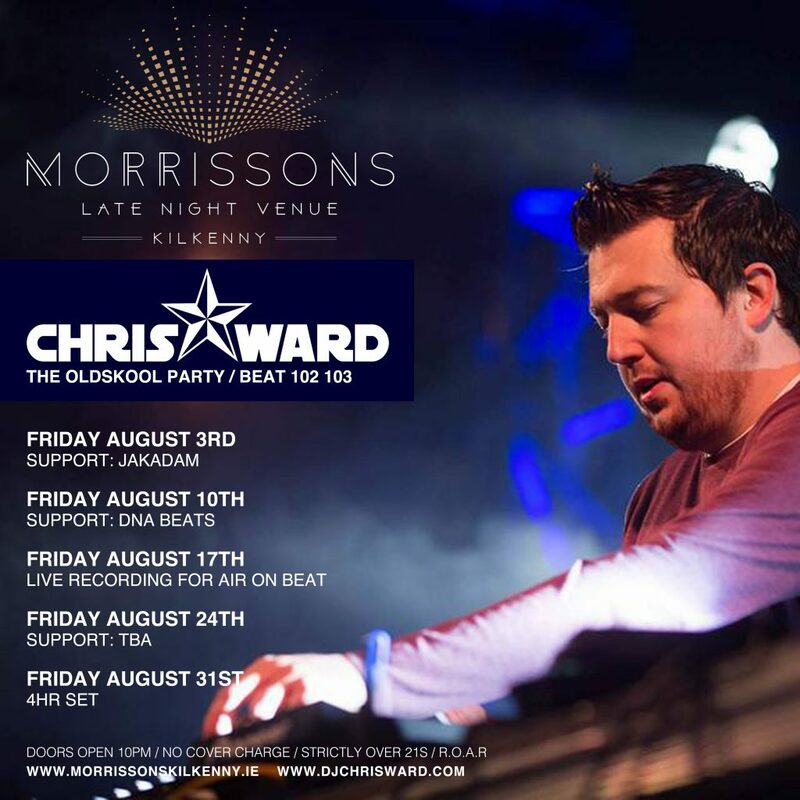 Week two of my five Friday stint at Morrissons continues on August 10th with DNA Beats on Support duty. 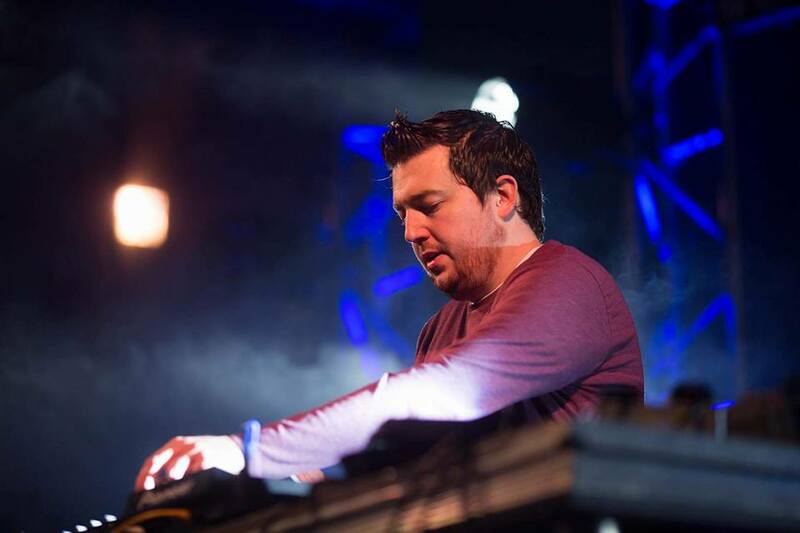 These nights are always a lethal affair, and you can expect Oldskool, Mainroom, House and trance for the night. Join us from 10pm. Over 21s.